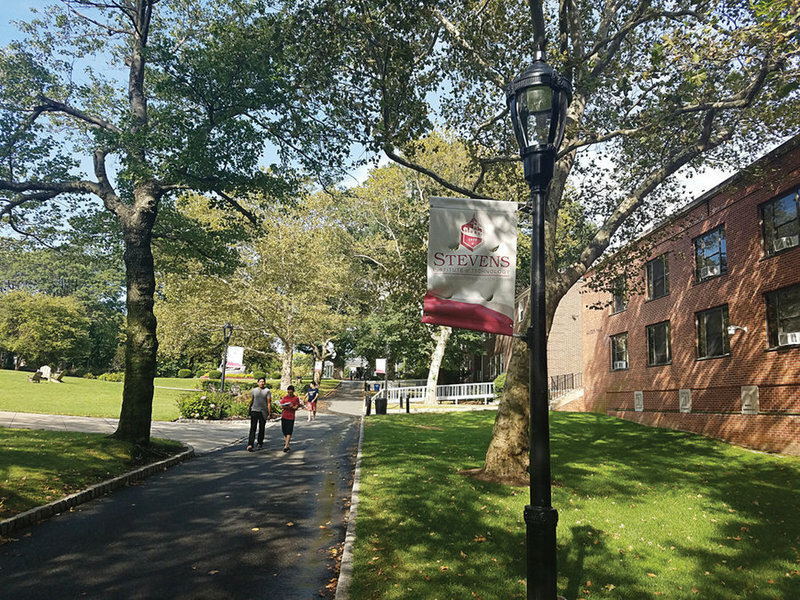 The Student Government Association at Stevens Institute of Technology passed a proclamation this week declaring that Stevens Institute of Technology welcomes refugees. The Church World Service and other resettlement organizations have settled more than 5,000 refugees in New Jersey since 2007 from more than 25 countries, including Sudan, Iraq, Burma, and Somalia. As of April 15, 46 Refugees Welcome Proclamations have been passed by a state government, county governments, city councils, mayoral offices, and college and high school student governments. “All of us can play a role by letting our elected officials in the city hall, state house and Congress know that we care about helping others. We want our leaders to support laws that help refugee families who have nowhere else to turn by welcoming them as neighbors,” said Ashley Houghton, tactical campaign manager at Amnesty International USA.